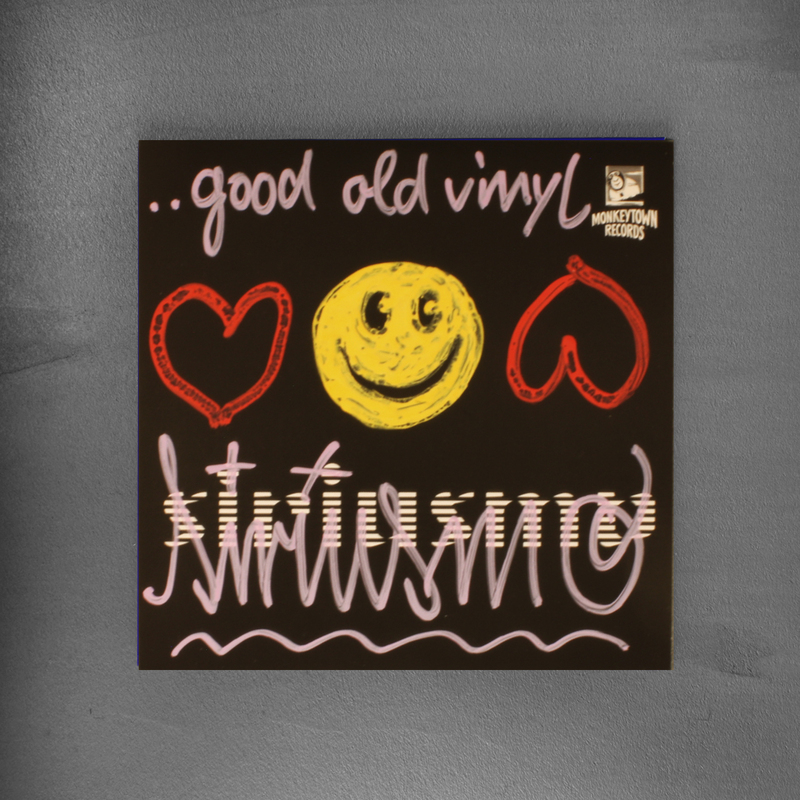 This ultra limited split 7inch release was made exclusively for the UK Record Store Day on April 16. 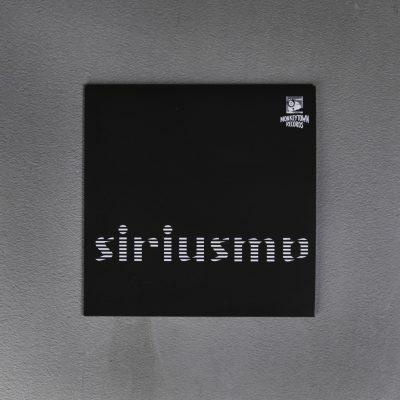 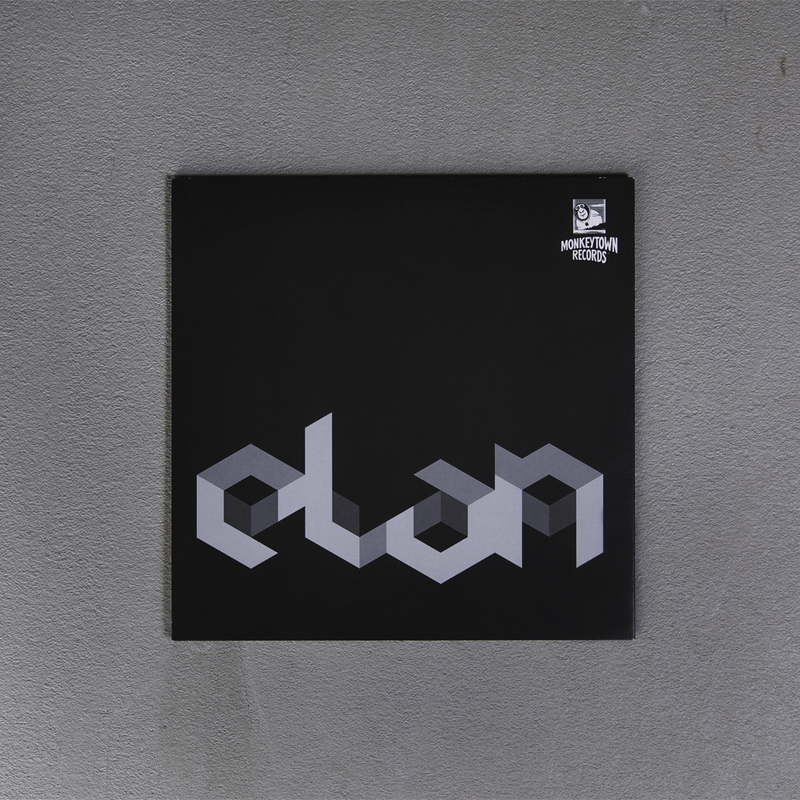 It features 2 exclusive previously unreleased tracks by Siriusmo and new label signing eLan. 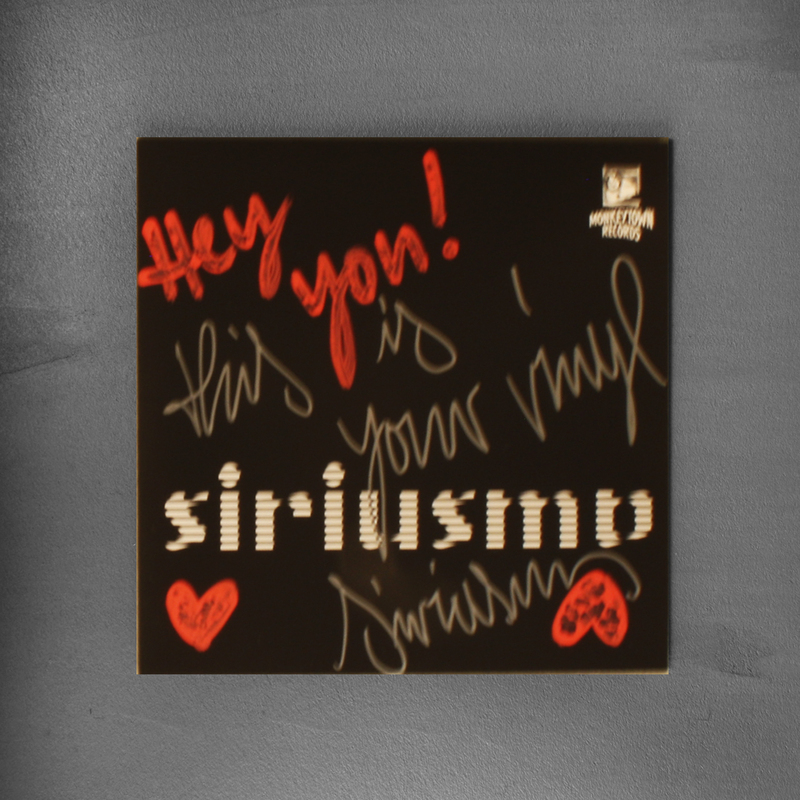 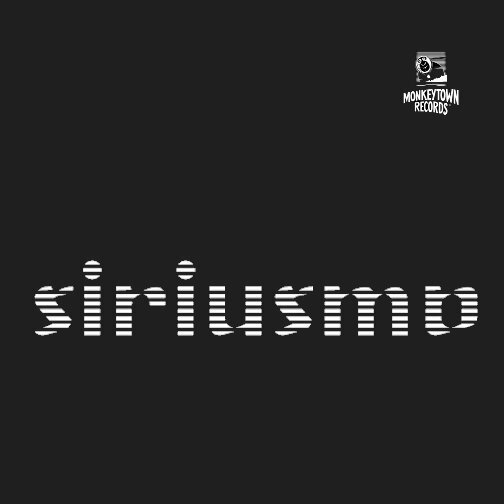 Siriusmo, who has recently released his much acclaimed debut album “Mosaik”, composed the ultimate Monkeytown Records hymn: “Dancing Monkey”. 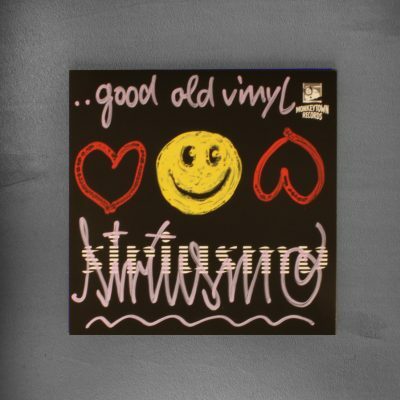 A quirky and twisted electronic tune, as usual full of ideas, squeezed into pop song length. 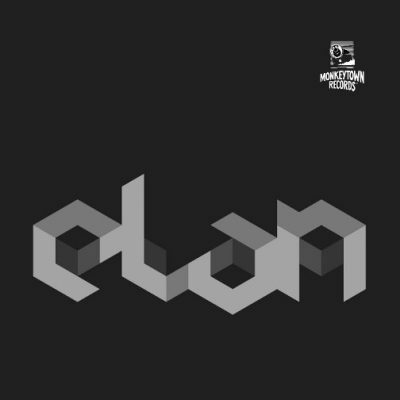 eLan, a brand new signing from LA, delivers a Dilla-style beat and super slick future Hip Hop, as described by UK stores like Boomkat and Bleep. eLan’s debut EP including remixes by Byetone and Lazer Sword is going be released mid May on Monkeytown Records.